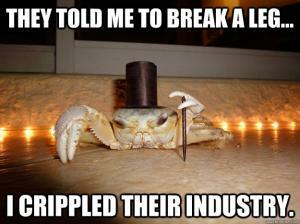 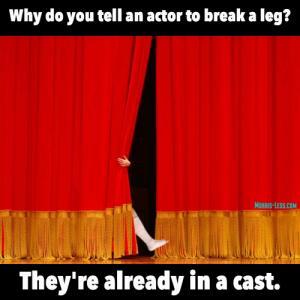 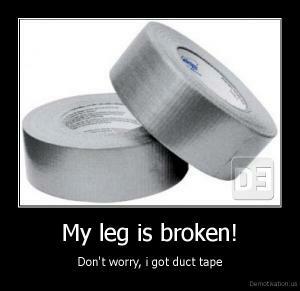 Why do you tell an actor to break a leg? 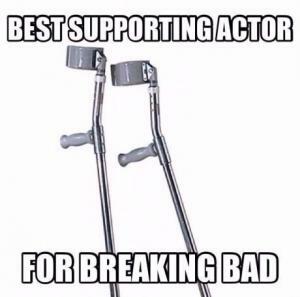 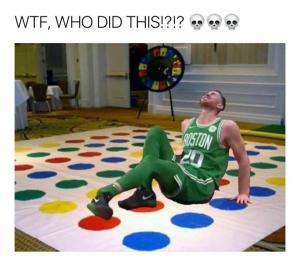 They're already in a cast. 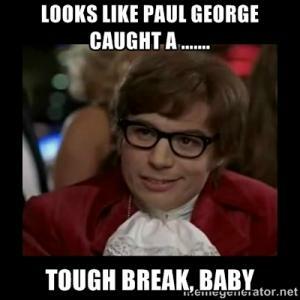 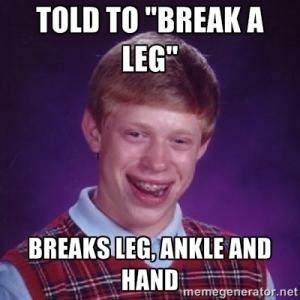 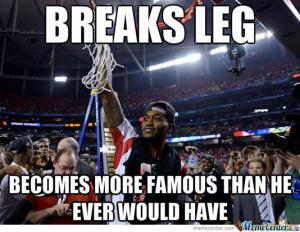 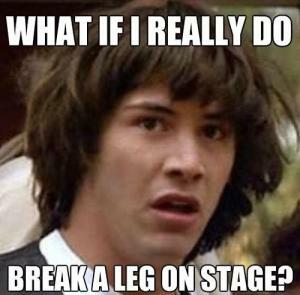 Told to "break a leg"
Break a leg on stage? 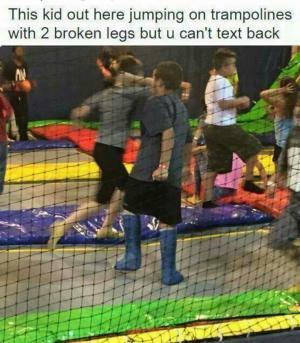 Yo Mommas so fat, when she broke her leg, gravy poured out! 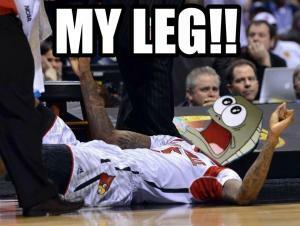 A: Ive got a crutch on you!